Time is money! In today’s world where every minute counts, our tablets have become essential tools for making the most of our time. 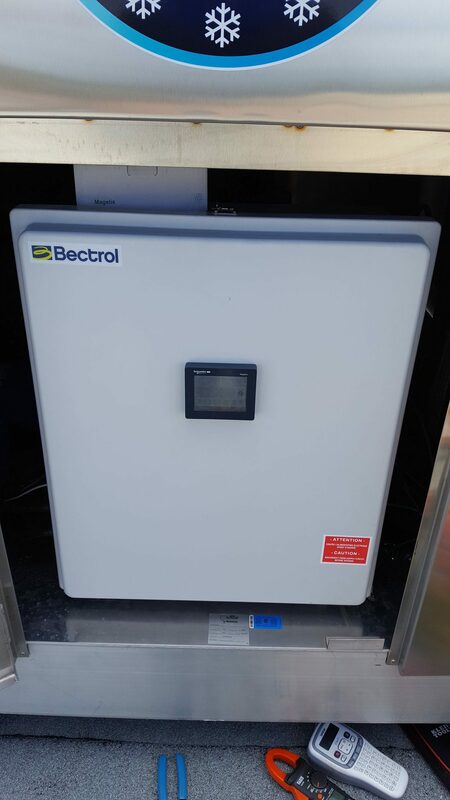 Equipment that can be use in real time and controlled remotely is now essential for all good managers, and our glycol i-Cycle chillers are included in this group! You can save valuable time since you won’t have to physically go to check the temperature settings. And in the event of an alarm, you will be notified instantly, avoiding costly production losses! 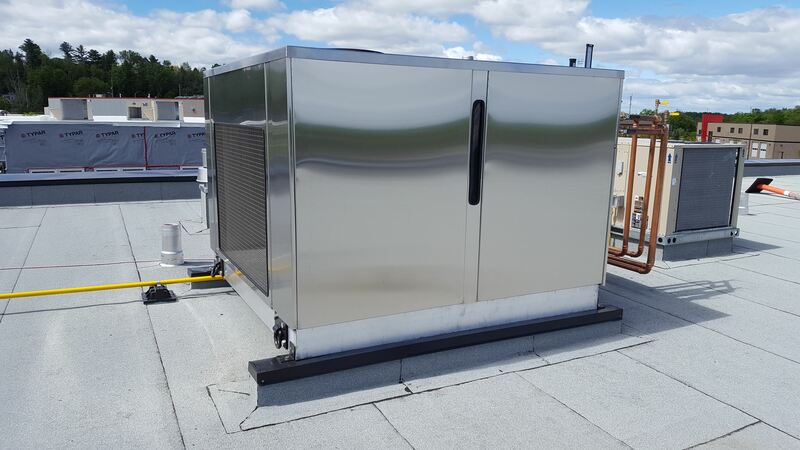 You won’t need a refrigeration technician to install our chillers! 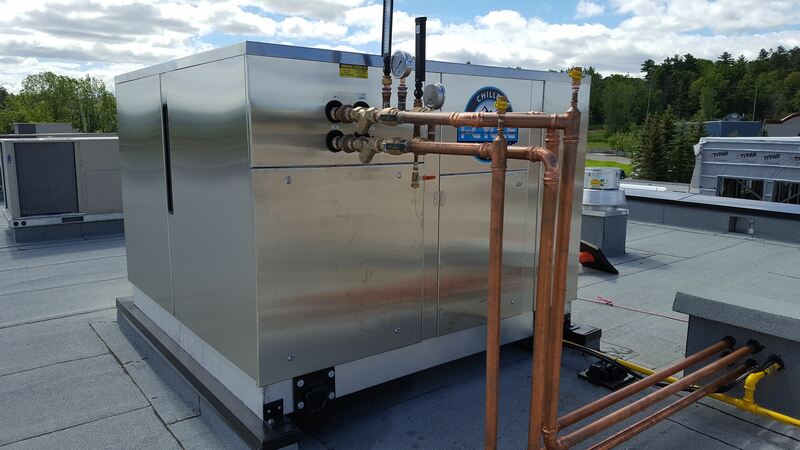 All of the refrigeration has been completed, and only an electrical connection and plumbing are required. Since the appliance is complete and ready-to-use, all you have to do is choose where to put it, plug it in, and you’re all set! The installation is quick and costs very little! 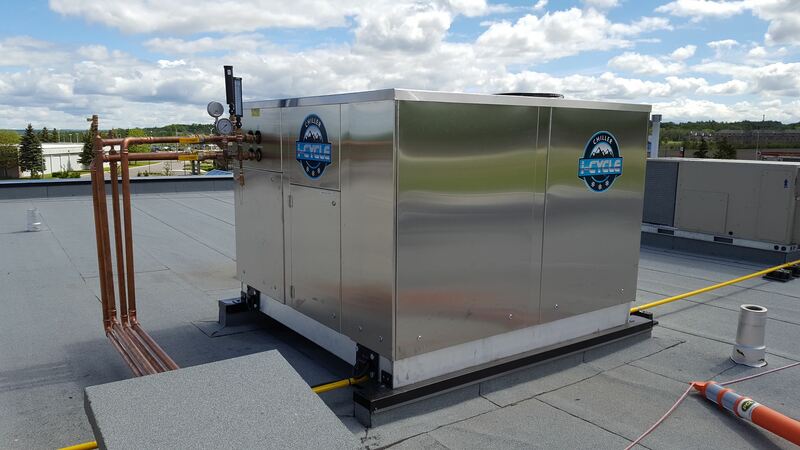 Manufactured in Québec, i-Cycle chillers are backed by a team of professional at Entreprises Leblanc et fils. They are efficient and highly dependable. Parts are readily available and they use common components that any refrigeration service company will carry. 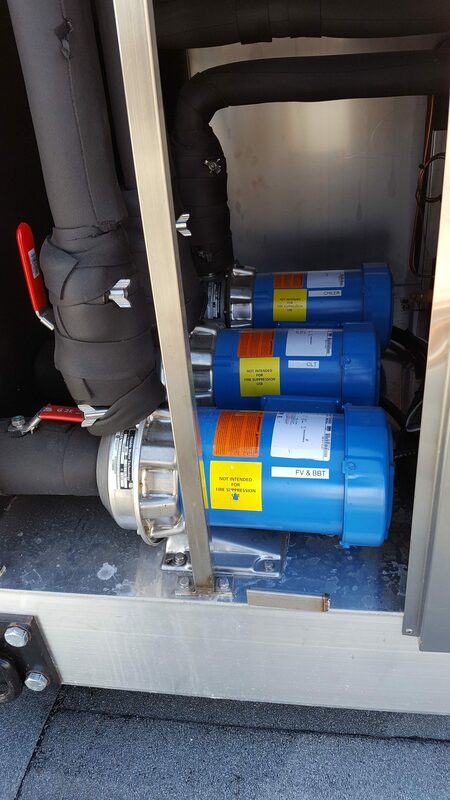 We use Copeland and Maneurop brand compressors, and Gould brand pumps, which are all known for their high quality and durability. Gould pumps have stainless steel impellers, making them corrosion-resistant, and we assemble them with industrial tri-clamp ferrules for quick and easy assembly. We manufacture our largest chiller models in multiple stages, offering many advantages. 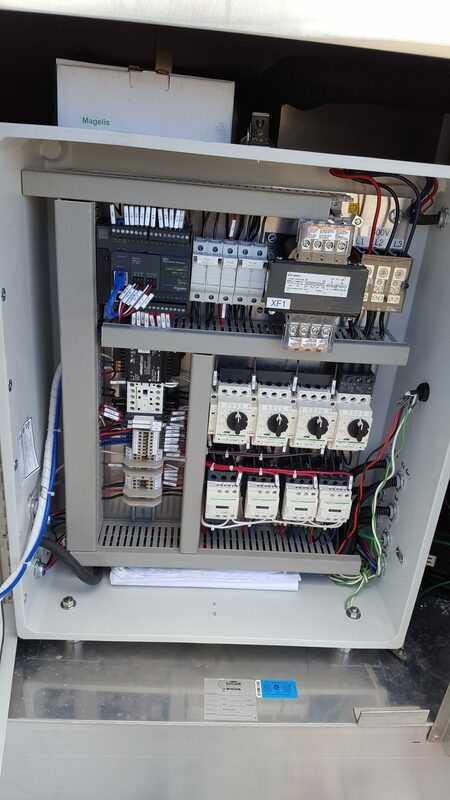 Thus, all our compressors of 7.5 HP and above are equipped with a vibration absorber, while 15 HP compressors are equipped with a CoreSense diagnostic panel. A number of features make our i-Cycle unique! The oil pan heater prevents the refrigerant fluid from migrating into the compressor oil, while at the same time ensuring perfect lubrication and increasing the service life of the compressor. 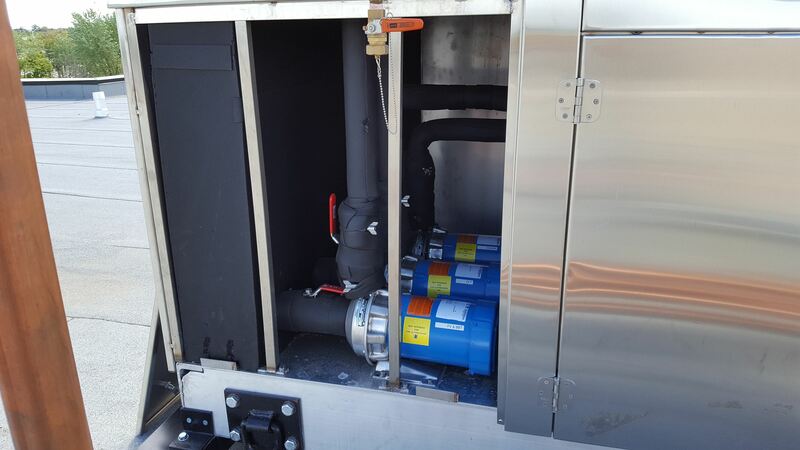 Combined with the heated and insulated freon receiver, the pressures are stabilized, and you can be sure that the chiller will start smoothly in cold weather. The use of an anti-vibration system on the suction and compressor discharge lines prevents any roto valve loosening and/or pipe breakage. The expansion valve considerably increases system performance compared to a non-modulating injection orifice. The liquid accumulator protects the compressor from the refrigerant fluid slog. 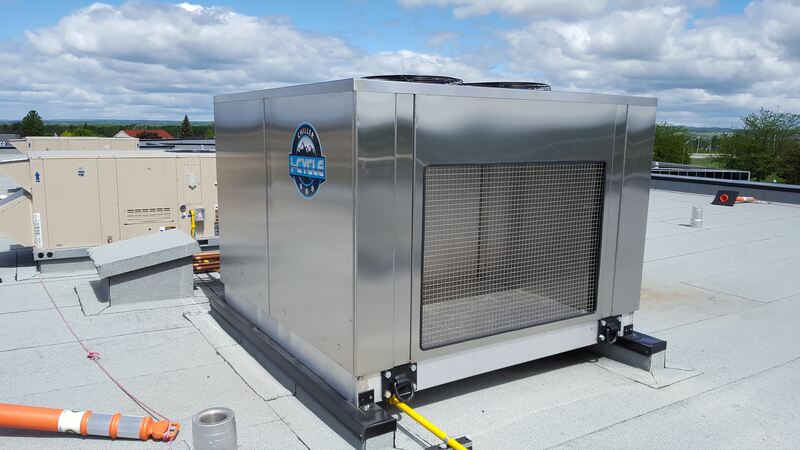 The condenser is protected by a stainless steel safety mesh, which prevents outside debris and animals from blocking the air intake and causing overheating. 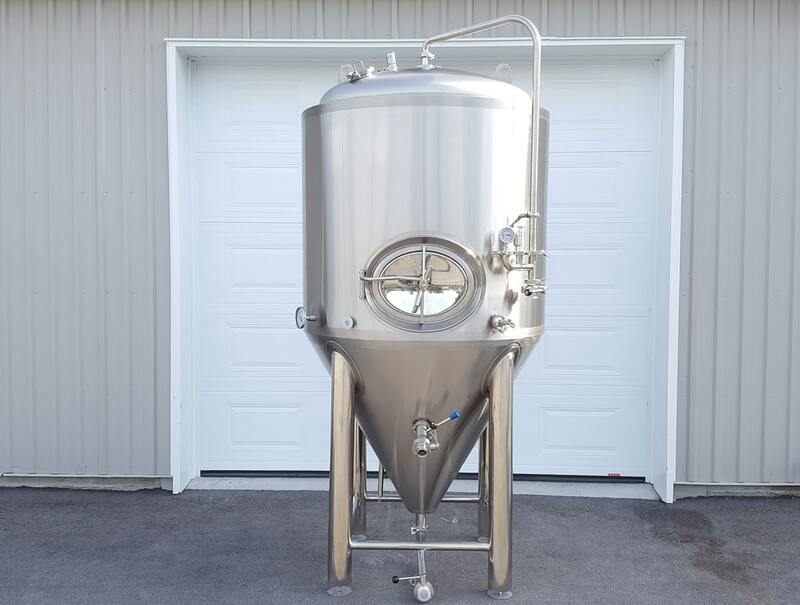 The tank has a built-in glycol level indicator that makes it possible to easily see how much glycol there is. 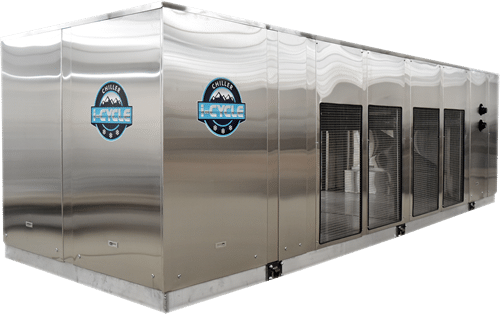 We invite you to visit i-Cycle website to learn more about this awesome chiller!